This guide explains how to SEARCH and ACCESS the materials in the Gordon W. Prange Collection. 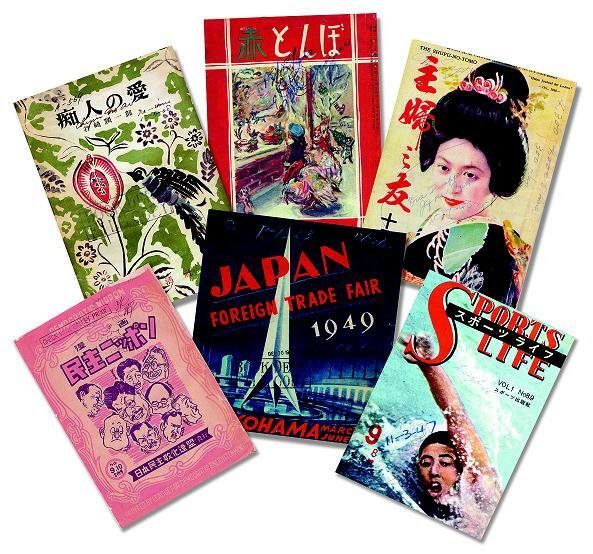 Some of the materials are searchable in the University of Maryland Libraries' online catalog or in the National Diet Library of Japan's Digital Collection. Other materials are minimally processed, and a print finding aid or inventory is available onsite. Materials from the Prange Collection are accessible in the Maryland Room, the reading room for Special Collections and University Archives (SCUA) at the University of Maryland. Researchers should visit the Maryland Room, located on the first floor of Hornbake Library North, to view requested items. If you have any questions, please feel free to contact us. All researchers must register for Special Collections Account. Please refer to the following instructions for creating an account and requesting materials.